Do you like Pop Star Princess Dresses? Share it with your friends. 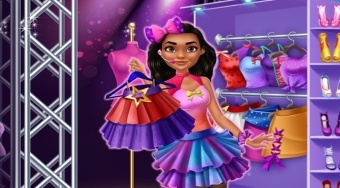 Dress up the princess that wants to be a pop star as best as you can.